My name is Marisa Moon. I’m the recipe developer and blogger behind My Longevity Kitchen, where you can expect to find whole food recipes that minimize toxins and maximize nutrition; all served up with “Longevity Tips” along the way. 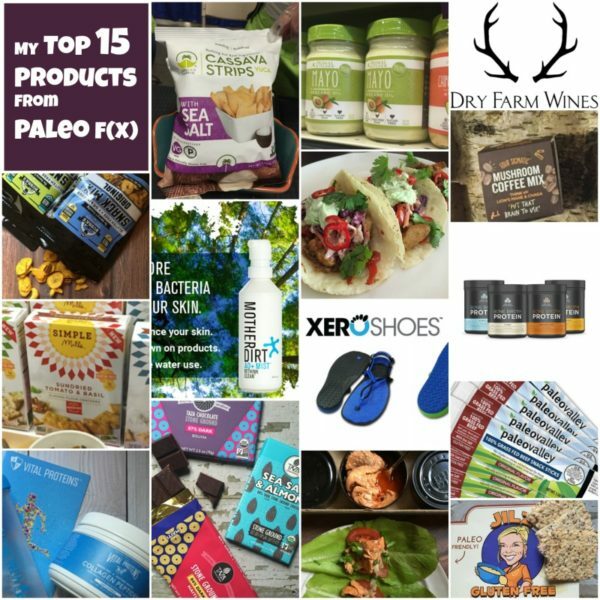 Every recipe is gluten free and compliant with a variety of ancestral diets and real food lifestyles, such as Paleo, Primal, Perfect Health Diet, Weston A Price, Whole30, Pescatarian, Vegetarian, and Vegan. 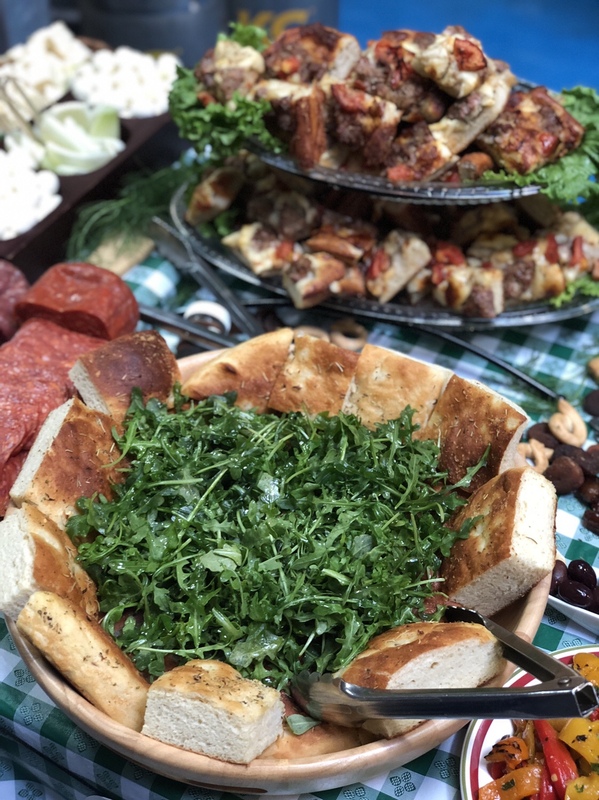 I like to say “Food is a magical thing…from the way it grows to the way it heals.” Food should bring us vitality, happiness, and well-being. When we understand our personal connection with food—where our food comes from, and how it makes us feel physically, and emotionally—it makes us feel truly alive, bringing out our inner humanity. Not much can beat a warm bowl of chili when the snow starts fallin’…especially when it’s on the table in 45 minutes. 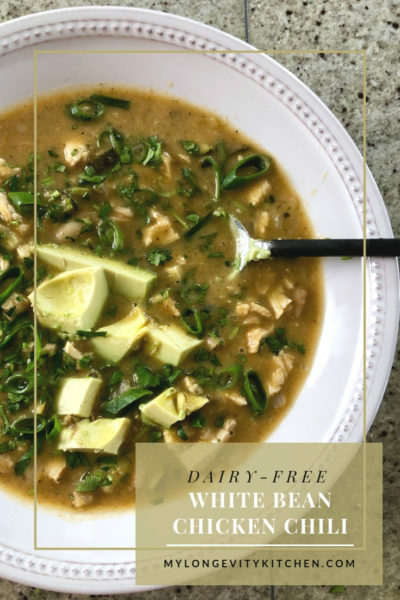 I’ll show you how to make this traditional white chili without the dairy, and still get a rich and thick, comforting meal. You might want to double up the portion of roasted chicken you make because this easy spice mixture makes the chicken breast irresistible! Preheat oven 350 Degrees F. Line a baking sheet with foil or parchment and drizzle with 1.5 Tablespoons of Oil. Line a cutting board with paper towels, and pat the chicken breasts dry. Cut the breasts in half (favoring the thinner side will help it cook more evenly), and separate the tenders if they are still attached. Season the chicken with the chili powder and sea salt. Transfer the breasts to the baking sheet and turn them to coat them in oil. Roast the chicken for up to 30 minutes for larger pieces, and check it at 15 minutes for chicken tenders. Meanwhile, chop 1 onion and mince the garlic cloves. Heat 2 Tablespoons oil in a soup pot over medium heat, and measure out your chili spices so that they are ready to go (chili, cumin, oregano, salt). Saute the onions and garlic for 3-5 minutes. While onions and garlic are cooking keep an eye on your roasting chicken. When chicken is done cooking, remove it from the oven and let it cool. Add the measured spices to the onions and garlic and stir until fragrant—about 1 min. Add the zucchini and cook for another minute. Add 3 cups of chicken stock, 1 cup of salsa verde, and drained/rinsed cannellini beans to the pot. Stir. Turn the heat up to medium high and bring everything to a simmer. Meanwhile, start shredding or dicing your chicken, keep it aside, and pour the chicken juices into the pot. Once your pot is simmering, turn heat down to medium low and cook for 10 minutes. Scoop out 2 cups of the chili and put it into a blender. Holding the cover down with a kitchen towel, blend until smooth and add it back to the pot. Now add the chicken to the pot. Cook for 5 more minutes. Squeeze the juice from a half or a full lime. Taste for salt, and serve with optional garnishes (see ingredient list). 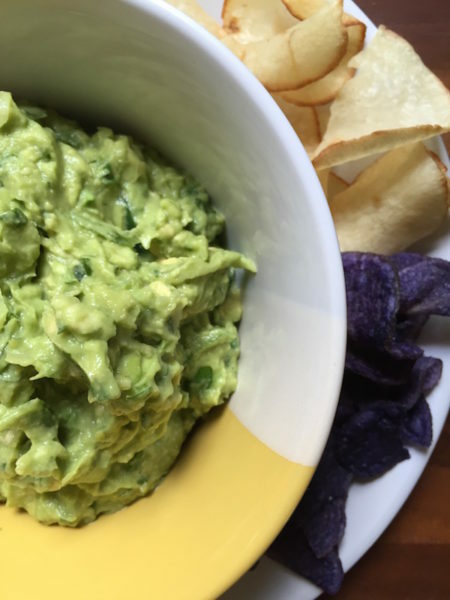 Salsa Verde: Find this traditional green salsa on grocery store shelves, in the Mexican food aisle; or buy some from your favorite Mexican restaurant. 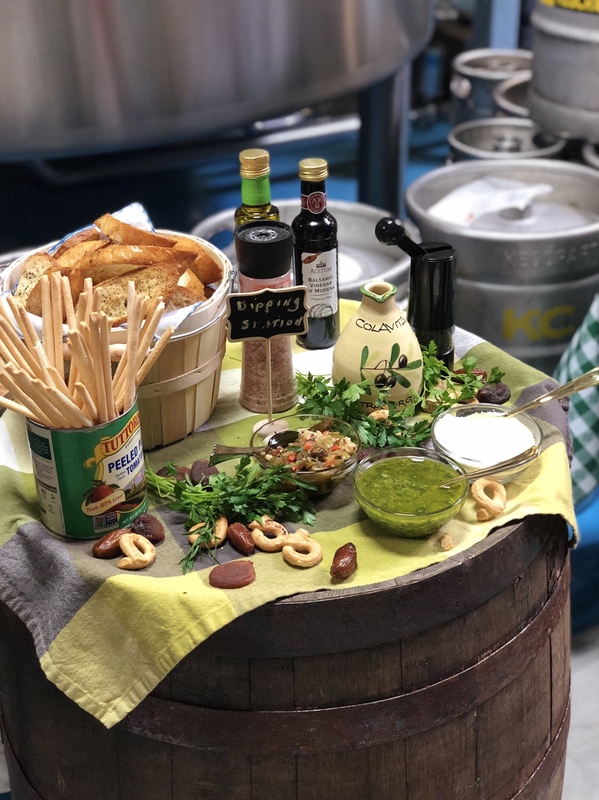 Eden Organic Cannellini Beans: Eden Organic is the only brand of cooked beans on the market that I know of who prepares them the old-fashioned way. This company actually soaks their beans, dumps the soaking liquid, and cooks them with kombu seaweed (you can’t taste it). All of this is very important to eliminate toxins, release digestive enzymes, and make their nutrients more available to us. This brand is sold at Whole Foods Market and Jewel. 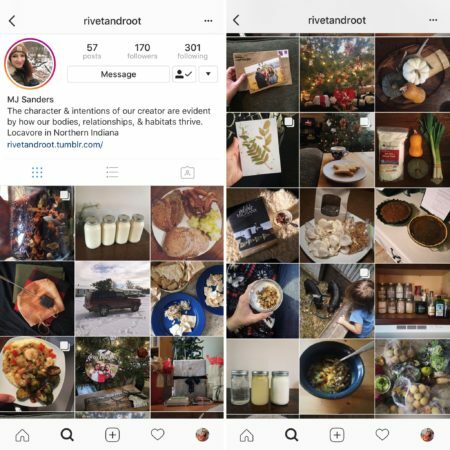 I was blown away by instagrammer MJ Sanders @RivetandRoot when I saw her dedication to eating local. 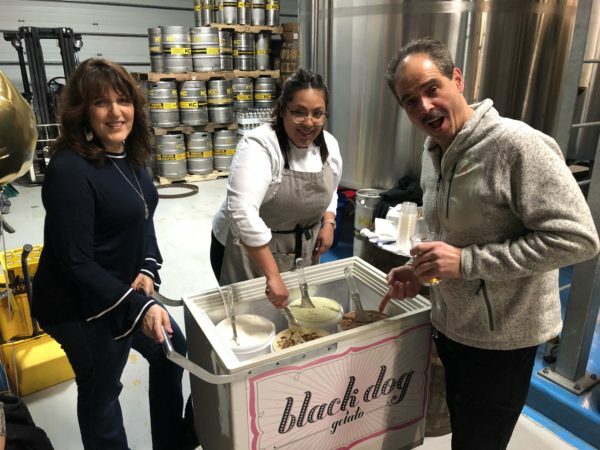 I asked MJ to be a guest blogger on my site so we can explore Why and How to eat local…more often. I started my local food journey about five years ago, shortly after marrying my husband, Caleb, in 2012. The more I pursued local food, the more reasons I discovered that compelled me to find out more. #1) Sustainability: eating local is better for my world. #2) Health: eating local is better for my body. 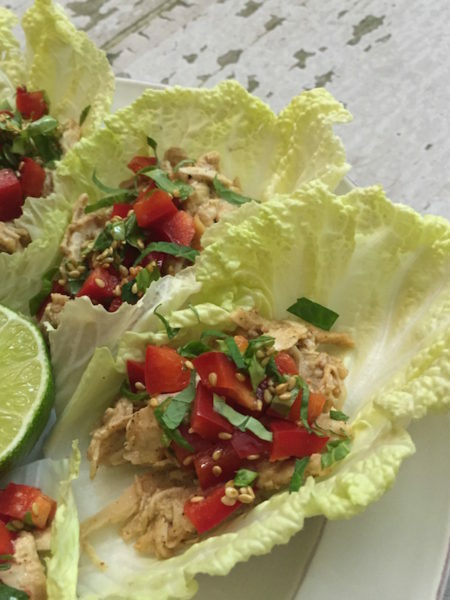 This slow cooker paleo chicken recipe uses almond butter, lime, ginger, and coconut aminos to make the perfect asian chicken wraps for the week. 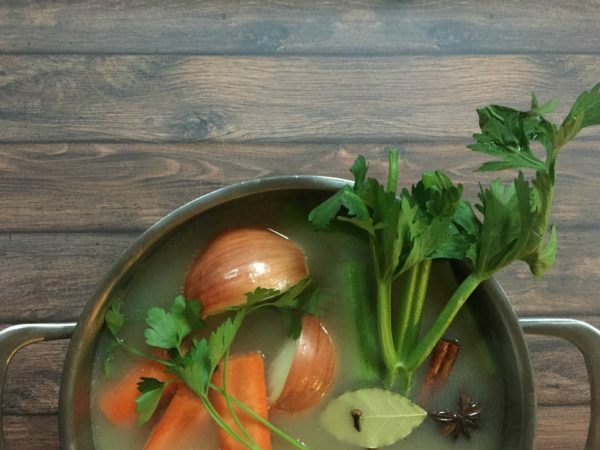 Slow cookers can be such a lifesaver in the kitchen. I’m always telling people about how much I love using them. But many of you have horror stories about your slow cooker dinners ending up in the trash. Maybe it’s because a lot of recipes use cookie cutter cooking times—such as 8 hours on low and 6 hours on high—but not all recipes turn out well with that amount of time. Another reason your results don’t turn out? Let’s face it…there are about 500 different slow cookers on the market, and they range in shape, size, and efficiency. So it’s quite possible that our slow cookers are so different that you get a different result. Hang in there. It’s worth figuring out what the problem is because these machines are AWESOME! You can slow cook while you sleep, while you work, and use it to keep food warm at a party (that’s how my family rocks out all the Thanksgiving sides on a buffet table). And slow cooking is how food wants to be cooked. Allowing the food to slowly be broken down, flavors to be mingling over time, and juices releasing in a natural flow yields a dish that always hits home. 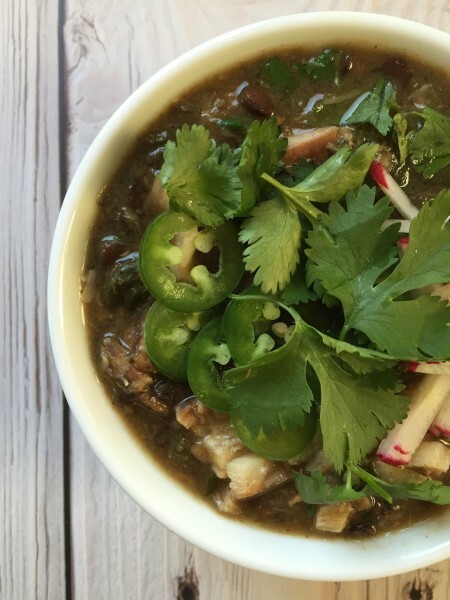 If you love tangy lime, cilantro, and a warm bowl of chili (who doesn’t? 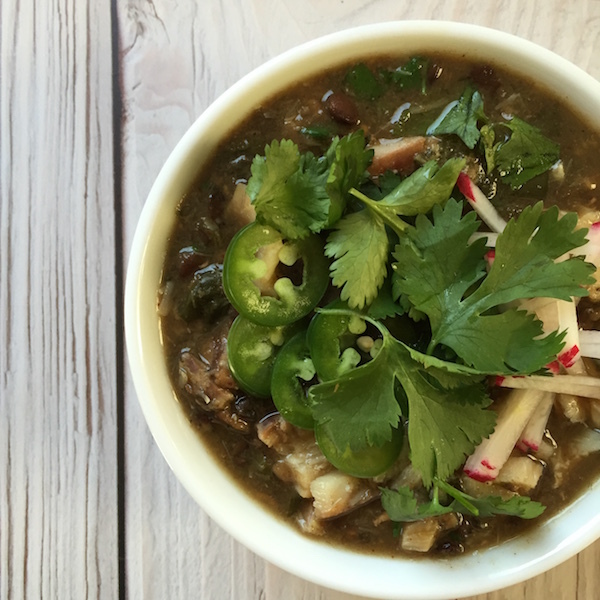 ), you’ll love this spicy green chili that’s packed with leafy greens, protein, and gusto! The weather has been teetering in and out of single digits here in Chicago & Indiana, and now it’s freezing rain and yuck. I could seriously eat soup or chili Every. Single. Day. Did I tell you this is a slow cooker chili recipe? Ahhhhh, the beauty of convenience (especially when you’re in hibernation mode). 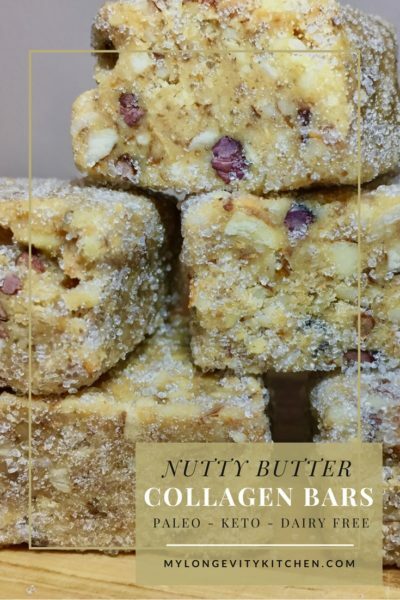 This is a recipe from the exclusive E-cookbook I created for the My6Method fitness participants. 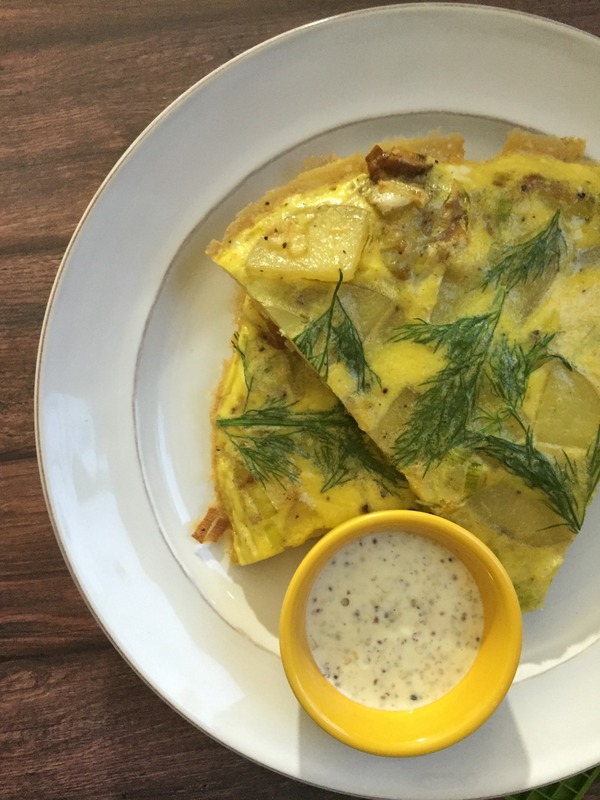 I have to start swapping out old recipes for some new ones, so I thought I should finally share one with YOU! What’s My6Method, you ask? 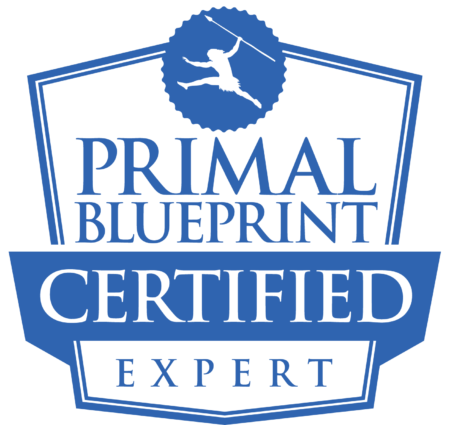 It’s a rewarding health coaching program where people participate in a 3 or 6 week diet and lifestyle overhaul guided by the personal trainer and former fitness competitor named Adrienne Hanover. Adrienne and I have been long time friends; she was even a bridesmaid in my ridiculously large wedding! 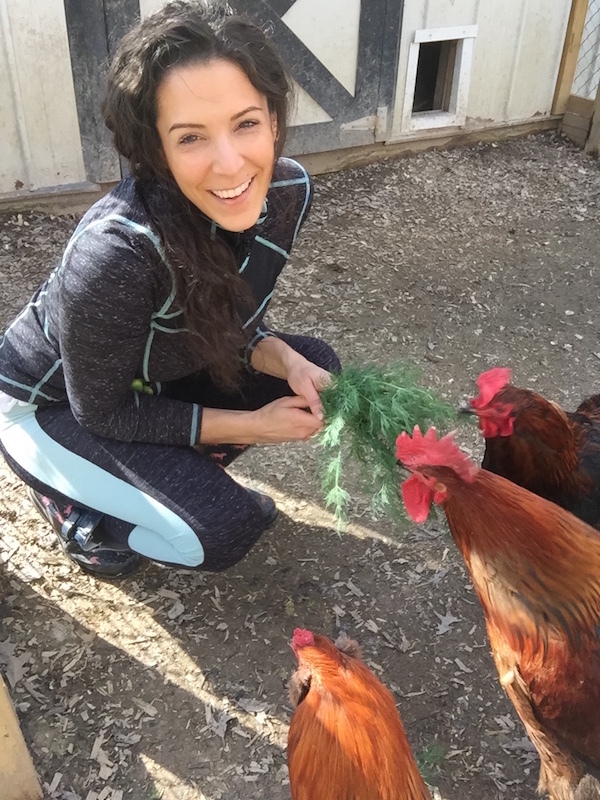 Adrienne has successfully led hundreds of clients through fat-shedding transformations with her dairy-free, alcohol-free, low sugar, low grain diet program because she does things differently. She critiques their food journals twice a week with some real talk, compassion, and expert advice; she provides you with an extensive manual to guide you through her recommendations and how to balance your macros depending on your specific fitness levels; she takes before and after pics for recording your progress, and of course she provides you with endless fitness ideas and inspiration. You don’t even have to live in the area; you can do everything online! Check out her website here. Another cool thing she does with the program is to provide a community for challengers to share their motivations, questions, and concerns together in a Facebook group where Adrienne and I both get involved. Adrienne came to me in late 2015 asking if I’d like to partner up with My6Method because she knew we were on a similar path with health and nutrition, and more importantly, she wanted help creating exclusive recipes for anyone who signs up. That’s where this recipe comes into the picture. 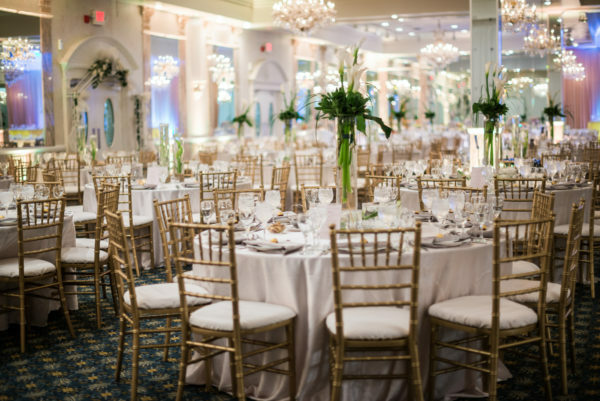 I made a 60 page full color e-book with breakfast lunch and dinner ideas, all for the M6M participants. Since the release of the cookbook I have added new recipes every season! Eventually I can share some of my older recipes with you, just like this codfish chili! I don’t think people make seafood chili often enough. Or ever. I made this recipe because I wanted to show people three things: how effortless a seafood meal can be, how and why you’d want to introduce sprouted lentils into your diet, and how to pack a ridiculous amount of veggies into one meal for the whole fam—assuming your family is like mine and loves flavor explosions and spicy food. Who’s with me? Lectins are a category of plant chemicals that are concentrated in the seed of the plant, which is the actual lentil in this case. 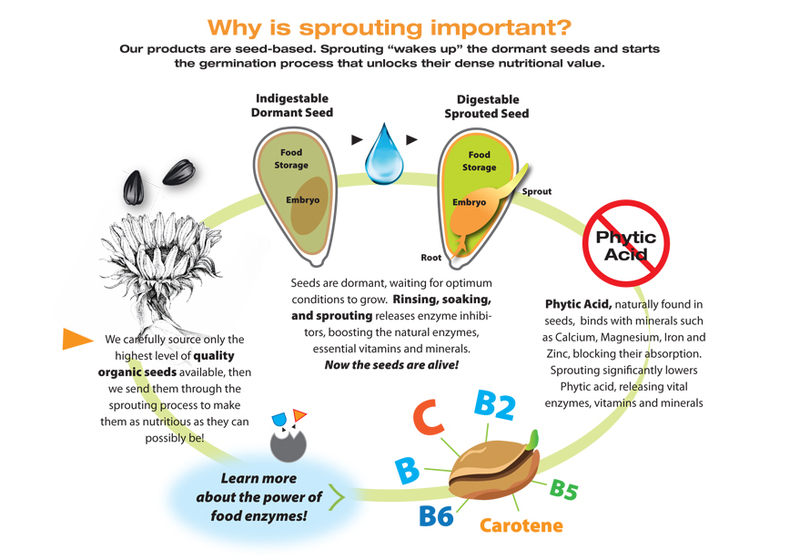 Seeds produce certain lectins to protect themselves from harm (insects, microorganisms, and UV rays), and many of the toxic lectins damage our intestinal tract as they pass through our system undigested. We cannot break them down in our body, and they trick our cells into incorporating them into normal cellular functions. Because of this, long-term lectin consumption often leads to leaky gut, Irritable Bowel Syndrome (IBS), heartburn, migraines, allergies, arthritis, and eventually autoimmune diseases like fibromyalgia or hashimotos thyroiditis. Some of the most common reactions include gas and bloating—symptoms we consider normal and just live with. Do you ever wonder where the gas and bloating is coming from? Do you believe it is something you can actually control, and avoid? You can. Somebody got this trend all wrong. Our ancestors ate whole grains after soaking them or fermenting them. Over time they figured out that this was how grains needed to be prepared—in order to avoid illness. It was probably thanks to serendipity that they figured this out back then because there weren’t any refrigerators…food was just left out. 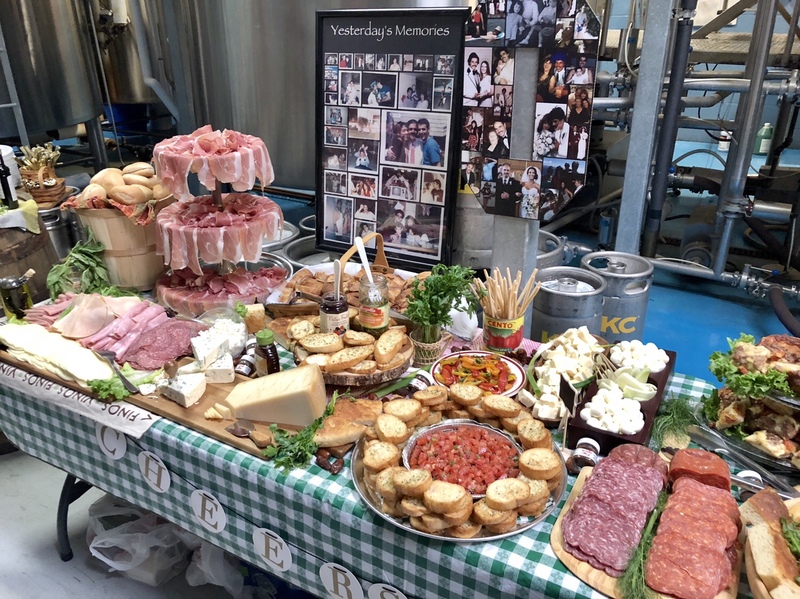 But as generations passed, and food culture diminished, we have been hastily preparing our grains…and we’ve even gone as far as thinking they are best uncooked! This is flat out wrong. Did you know that the oatmeal box, back in the day, used to say “soak overnight” in the directions? What happened to that? You see, all grains contain something called “phytic acid”—or phytates—in the outer layer or bran, and oats contain more phytates than almost any other grain. So, if this phytic acid is untreated, it will combine with important minerals in our body and block their absorption. I’m talking about calcium, magnesium, iron, zinc, and copper. We need these minerals, and our food supply is providing less and less of them because of modern farming methods. We should take every precaution to protect the minerals that are still available to us. Regular consumption of improperly prepared grains (also legumes, and nuts) can lead to mineral deficiencies, leaky gut, irritable bowel syndrome, bone loss, food allergies, and even mental illness. So what’s the proper way to prepare these grains? The process is simple really. All we need to do is soak the whole grains overnight at room temperature, or even warmer! It helps tremendously if you add an acid starter like liquid whey, kefir, yogurt, or even lemon juice. Allow the natural enzymes and other helpful organisms to begin fermenting the grains, for 7-24 hours, and this will neutralize a large portion of the phytic acid. Soaking in warm, acidic or cultured water not only gets rid of this mineral-blocking substance, but it also releases all of the vitamins in grains, and encourages more healthy digestion by partially breaking down some of the proteins (like gluten). Win Win, all around! 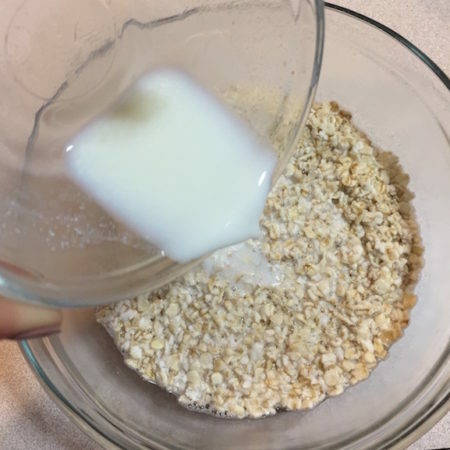 Finish your oatmeal by cooking for a quick 5-10 minutes (more on that in the recipe at the end of this post). Spread the word to those we care about. 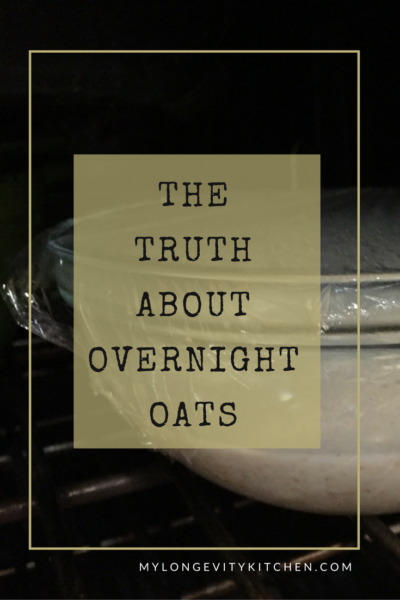 Oatmeal is one of those things that people eat habitually…every single morning. That’s why it’s important to spread the word. 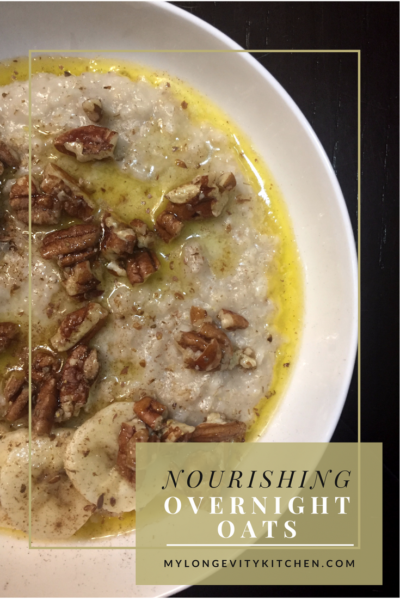 Although I do not usually consume oatmeal, or most grains, I felt the need to focus on this recipe because many of my closest friends and family are enjoying oatmeal on a regular basis. My goal with My Longevity Kitchen is to help explain how we can maximize the nutrients in our food, and minimize toxins. And my passion lies in the ways of our ancestors, and their time-honored traditional cooking methods. Oatmeal can be nutritious, or quite the opposite. I hope you’ve learned a thing or two on how to make it truly nourishing. 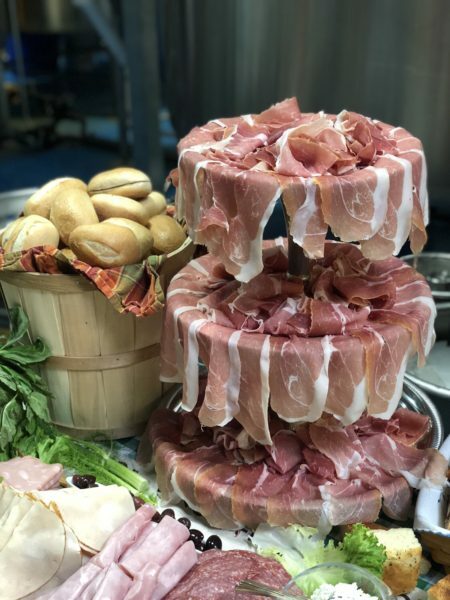 Here are some more tips for you, and the recipe! One of the first, most-interesting soups I ever made was a braised dandelion greens recipe by Top Chef Master, Chris Cosentino. It was bitter, and spicy, and full of dimension. It’s not for everyone, but that’s okay. 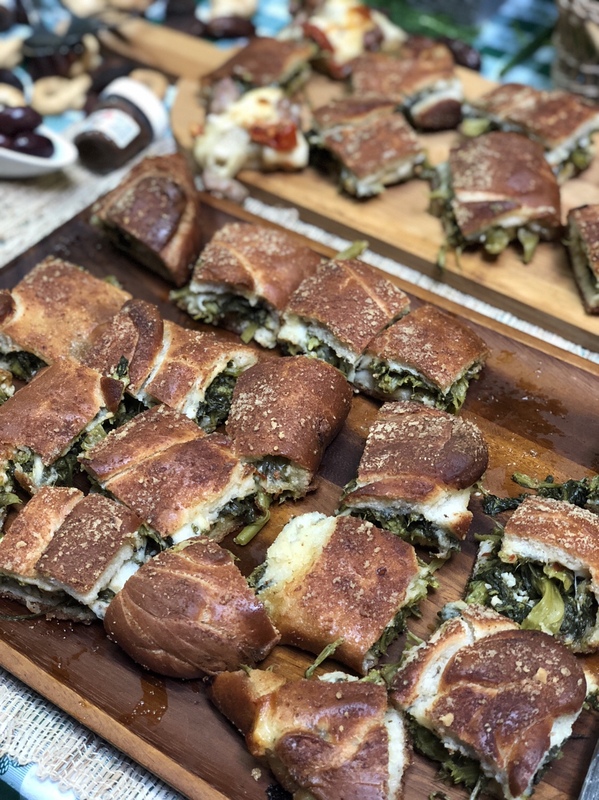 This recipe is for anyone who appreciates bitter greens like rapini (broccoli rabe), frisse, escarole, and of course dandelion greens. The way Chris paired the greens with ancho chilies, lemon, olive oil, and true parmigiano reggiano just spoke to me. This is totally my language. I’ve made it time and time again, swaying a bit from the recipe to make it compliant with my food and lifestyle choices. For instance, he suggests a crusty piece of bread on the bottom of your bowl so it will soak up all of the dandelion broth…and I know that sounds heavenly. But, I don’t really eat bread any more. I eat it on special occasions if it’s gluten free, or if I’m in the mood for a burger with a real bun—but otherwise I avoid it. So, I started adding potatoes to the soup instead. Bitter greens and potatoes are a popular combo with Italians, so that one was a no-brainer. 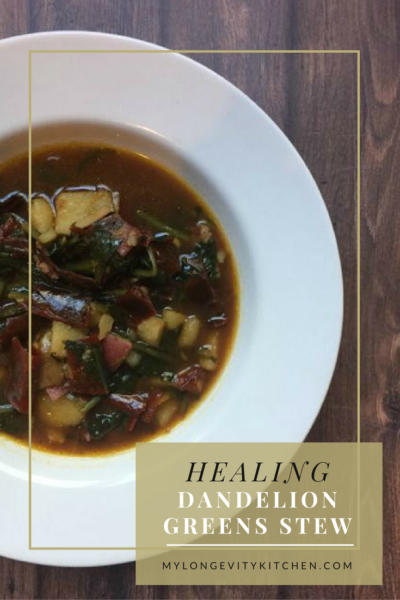 I also changed the chicken broth base to a bone broth base, and the combination of bone broth with dandelion greens is what makes this recipe especially healing. 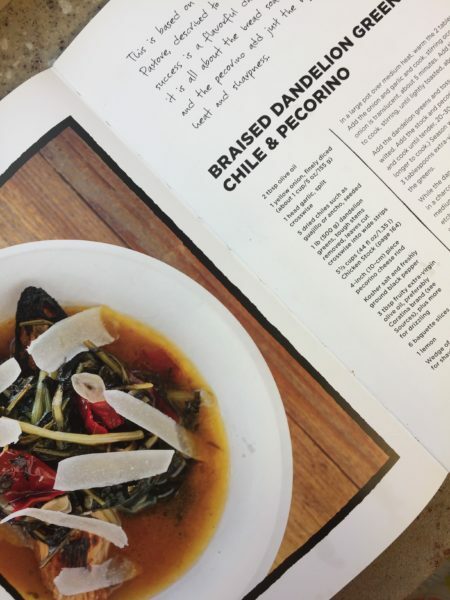 Interested in Chris Cosentino’s cookbook? 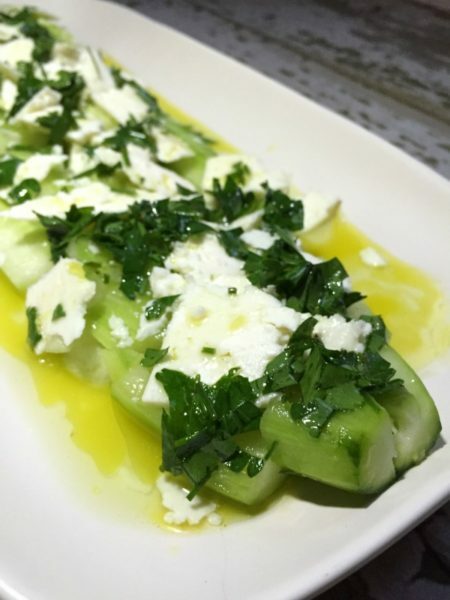 It’s called Beginnings – My Way To Start A Meal . 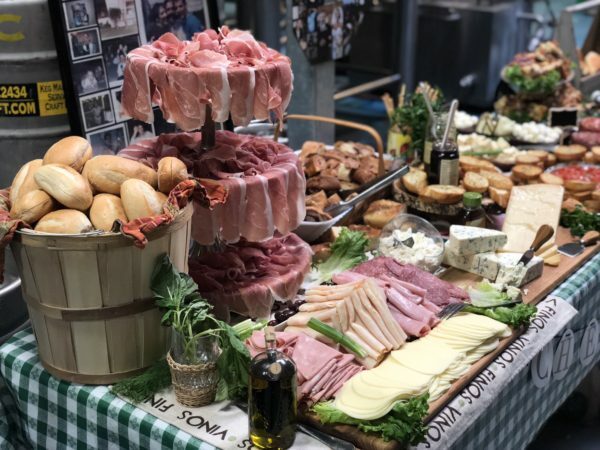 It’s a beautiful book full of vegetables, cured meats, and artisanal cheeses; and it’s organized by seasons to highlight year-round ingredients for appetizers and small bites. My days were incomplete without you. Each morning now I look forward to drinking a bulletproof coffee with butter from grass-fed cows, or blending up my green tea with nourishing coconut oil. 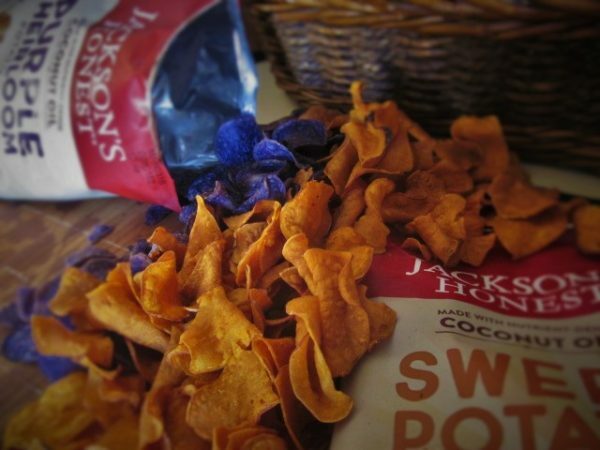 I can confidently snack on some good ol’ fashioned potato chips because they are made by Jackson’s Honest— a company who slow-cooks their chips in coconut oil (the queen of saturated fats). I stayed away from fats for so long and, now that I’m embracing them again, my mind and body are shouting “Thank you!”. These saturated fats are giving me satiation, brain power, and fuel for my day. What a relief it is to finally realize that much of what we thought about fat was WRONG! Coconut oil is making a huge comeback now for this very reason. 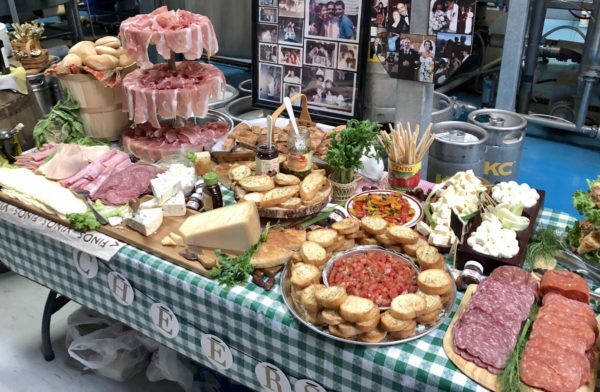 It’s one of the most stable, nourishing, saturated fats on Earth! 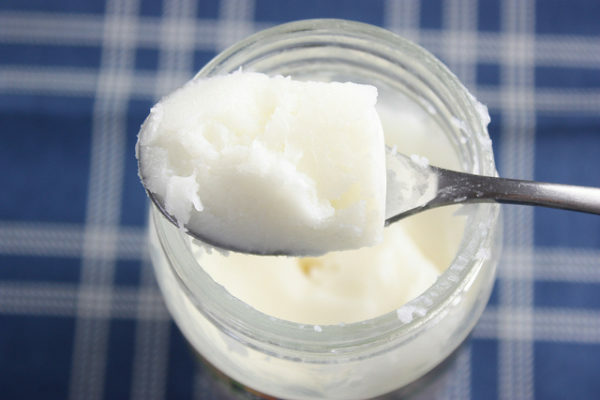 Just 2 Tablespoons of coconut oil a day provides the short chain fats needed to protect our gut health, our liver, nerves, brain, and cardiovascular system . 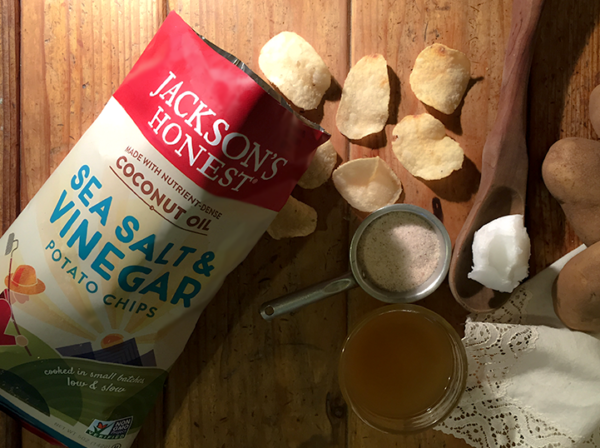 Brands like Jackson’s Honest (JH) are taking the reigns, bringing back these healthy fats, and preparing foods in ways that maximize their benefits. Once I got my hands on these chips, I knew I’d found a treasure. JH cares about every ingredient they use. 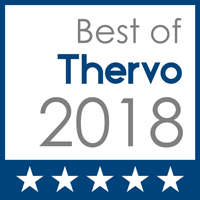 Not only do they care about sourcing the right ingredients, but they understand that ingredients must be treated in a way that maximizes their nutrients, AND in a way that minimizes any potential toxins. Some companies use coconut oil, but they fry foods at temperatures way beyond the coconut oil smoke point (350 degrees F). The issue here is that when fats are damaged by heat (or oxidation), they unleash dangerous free radicals in the body. To avoid these cancer-causing free radicals, we must be mindful and use cooking methods that bring out the best in fats! JH uses a low and slow cooking method, carefully sustaining a temperature that keeps coconut oil happy and chips crunchy. That’s reason enough right there for me to dig on some JH chips. But there’s more! Low temperature cooking actually cuts the glycemic index in HALF! What’s glycemic index? The glycemic index of a food is a number that tells us how quickly our body converts that food into sugar. Potatoes are known for having a higher glycemic index, but when you boil or slow cook, instead of frying or roasting, the glycemic index of potatoes reduces drastically! Another amazing fact is that fats, and acids like vinegar, reduce the glycemic index even more. This is because fats and acids slow down the speed at which we digest the starchy foods. 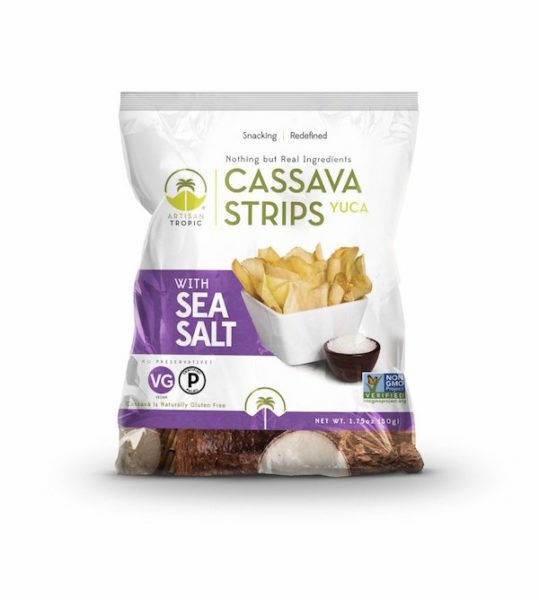 I keep this in mind when I’m munching down on some Jackson’s Honest chips because all of the varieties are slow-cooked in coconut oil, and they even have a sea salt and vinegar version…win win all around! Did you know that our bodies need fat to convert certain plant nutrients into vitamins? Like the beta-carotene in sweet potatoes or red heirloom potatoes; We can only convert that beta-carotene if we have the food with fat! Sweet Potatoes + Coconut Oil = Vitamin Central! After reading this you may still be pondering how much fat is really safe. Are you wondering how we got so far off the fat track in the first place? 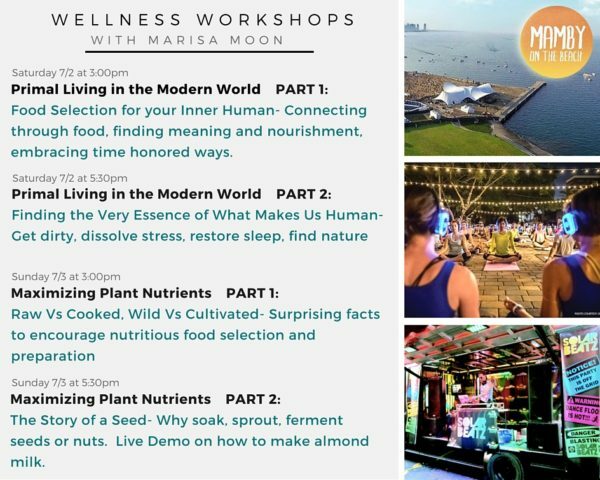 This year at Mamby on the Beach, I will be presenting some thought-provoking concepts on wellness and nutrition during these live wellness workshops on Saturday, July 2nd; and Sunday July 3rd(see schedule below). Times are changing, and music lovers are uniting to share more than music. They are searching for inspiration, enlightenment, and connection. My friends over at Mamby on the Beach, a lakeside music festival in Chicago, are broadening the possibilities for festival goers by introducing the wellness stage. Here, attendees will find experiences ranging from Silent Yoga to my Primal Living & Nutrition Workshops. I am honored to be a part of such a movement, and working hard to create content that inspires and brings meaning to those who attend. 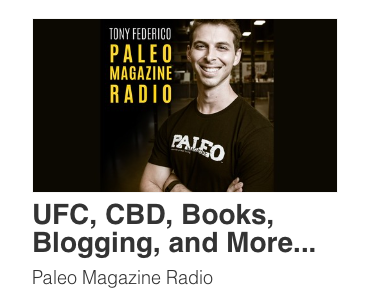 Are you interested in these topics? With enough buzz I may try to make these workshops available for download in the future. Comment below and let me know. What else is going on at the wellness stage? I’m pumped to announce that our stage is connected to the SOLARBEATZ music truck! 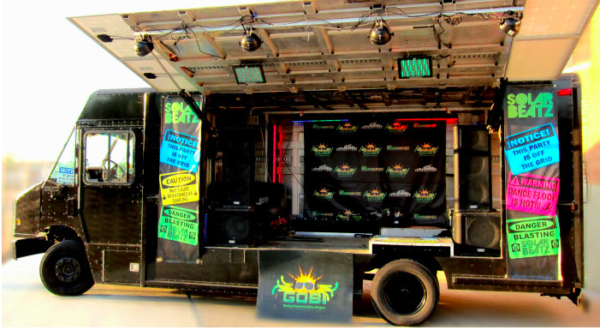 This mobile soundstage/performance venue is a unique, thought provoking, inspirational and educational catalyst used at festivals, community events, private parties and schools to promote environmental sustainability. A modified delivery truck equipped with advanced solar, sound and lighting technology, this “mobile spectacle” stimulates audiences and demonstrates the possibilities of clean energy by fueling an array of electronics to create an outrageous audio visual experience all powered by the sun. 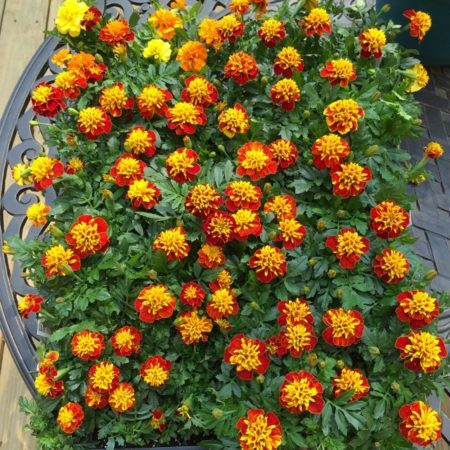 SOLARBEATZ immediately converts the Sun’s powerful rays into an Earth friendly party or stores the clean renewable energy in a battery bank for use after dark. Audio at the SOLARBEATZ and Wellness Workshops Stage will be delivered by “Sound Off”; a Bluetooth headphone experience. These wireless headsets let each attendee control their own volume and tune in speakers and music synergistically. This comes in handy for Mamby because the music is pumping from stage to stage! 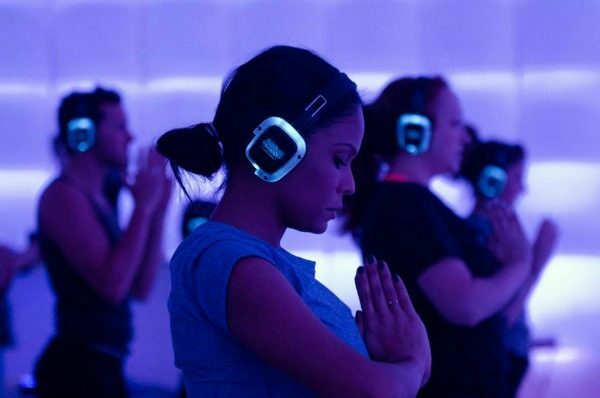 This “Sound Off” experience was a hit with yoga last year at Mamby, so yoga is back and here to stay! At approximately 3:30 and 7:30 each day, festival goers can join in on Yoga sessions led by the female yogis, Yolie, Shab, and Alyssa. Who’s coming with us to Mamby!? It’s so much more than music. Join the M6M 3-Week Summer Blast!